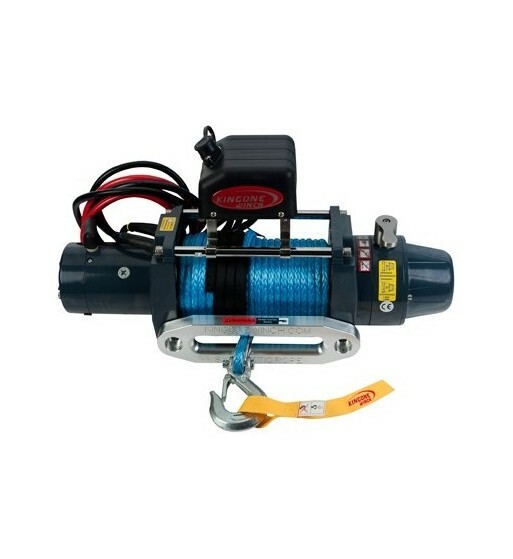 The Mako range of 12V electric winches are a superb product designed for 4WD use. 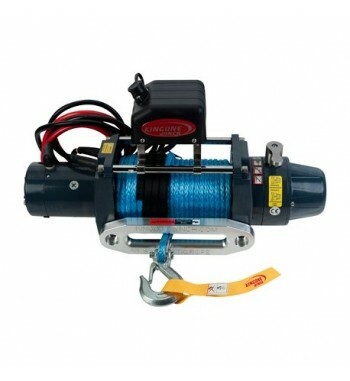 External automatic cone brake drum: This has a postive cam lock and eliminates heat on the winch drum. 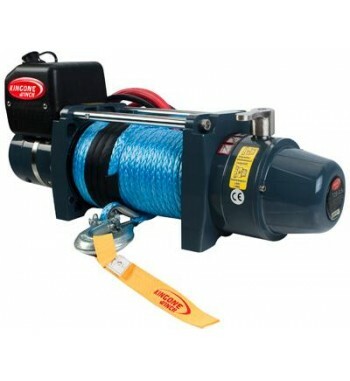 This makes the unit ideal for synthetic winch cable.